Anyone reading this site for the past years or so know the typical on-page vs off-page SEO debate. One SEO school of thought is "content is king" and the other is "links are supreme." If you can spend your time on one element, on-page or off-page what would it be. If you can do both, which do you think is the most important of the two? I ran a poll asking this question and we had a nice number of responses. Of the 359 responses, we learned that SEOs can't agree on a single answer. The available choices included On Page SEO, Off Page SEO, Both Equal and Depends. 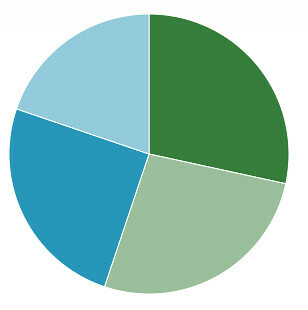 Look at how even the results are in the pie chart.